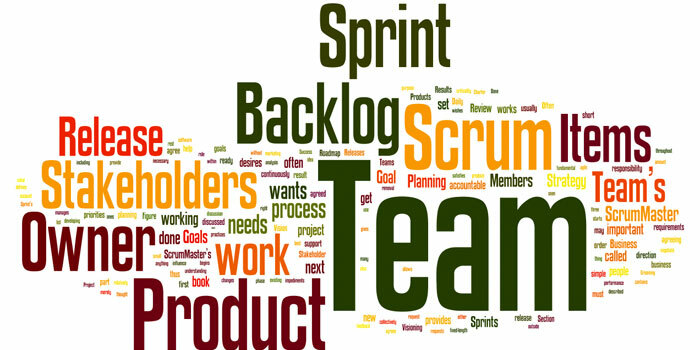 The Agile software development metodology is dominiant. But is it right in all cases? What are the trade-offs?